Deepika Padukone’s ‘Padmaavat’ has finally made its way to the silver screens after a major row of controversies. Ever since the first trailer of the movie came out, the entire team has been facing issues. The movie’s release date was postponed a couple of times and finally got released this January 25th. Meanwhile, a lot of threats were given to the entire team. Recently, Deepika Padukone shared about her parents concerned about her safety issues during the scenario. 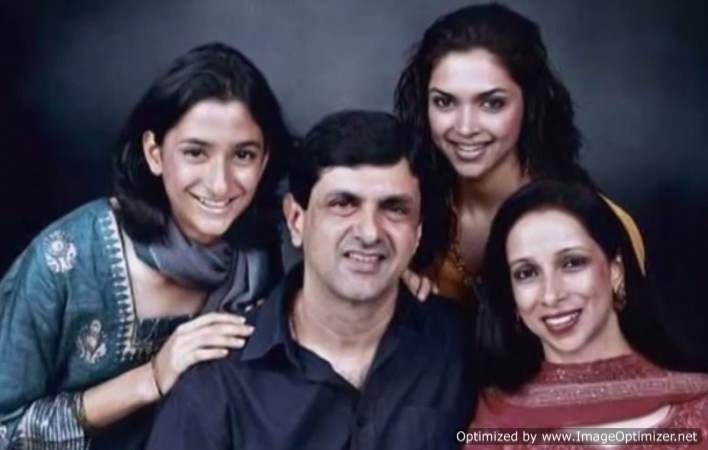 Deepika shared that her parents from that day knew that she could take good care of herself. It is surely a lesson for all her fans and they must learn to take care of themselves just the way a 14-year-old Deepika did. Sharing this incident, Deepika has set an example for all the women around the nation. Meanwhile, her movie Padmaavat is creating buzz all over. The entire team is winning accolades for the movie and recently we also shared with you that the team had a small party to celebrate the success of the movie at the box office. Padmaavat has already crossed the 100 crore mark and is on its way to the 200 crore club. Have you watched the movie yet? Let us know your reviews now! Previous story Shahid and Mira’s romance goes IMPERFECT on ramp; the lovely couple breaks into laugh!